A couple of years ago Spin And Win was launched by Daub Alderney Ltd. They went on to create Kitty Bingo and Lucky Pants Bingo and now they’re back in the casino arena with Magical Vegas. This brand new site that features a character that closely resembles Elvis offers access to a range of slots, table games and scratchcards. New players to Magical Vegas used to be offered 20 no deposit spins. However this offer ended in November 2018. If you choose to deposit as a new player at Magical Vegas then you can claim a 100% welcome bonus upto £500. A minimum deposit of £20 is required. Second and third deposits can both receive a 50% bonus on deposits of between £20 and £250. Wagering conditions in all cases is x25. See Magical Vegas for full details. Magical Vegas offers a nice selection of slots from a number of different providers such as Net Entertainment, IGT and Bally. 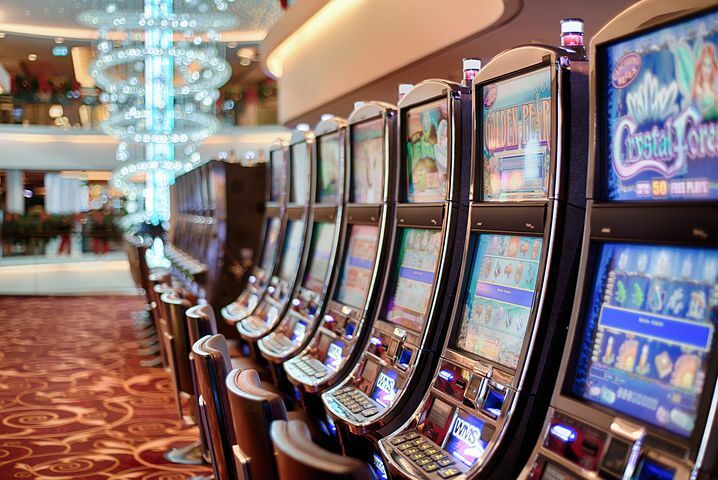 Finding a particular game is easy and we quite like the fact that Magical Vegas have split their games up into categories such as Egyptian, Magic & Myth, Fruit & Food, Movie and Sports amongst others. There’s also a group of 3 reel games if you fancy a change from the usual 5 reels. 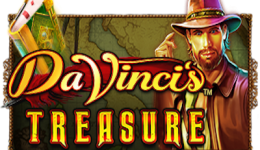 The site boasts some exclusives including Pizza Delivery, The 3 Panditos, Mighty Zeus, Mermaids Treasure, Treasures of Persia and Riches Of Wonderland. They aren’t necessarily only found on Magical Vegas but they are exclusive to Daub’s group of sites which include Spin And Win and Kitty Bingo. That’s not a grumble by the way but it demonstrates just how hard it is for sites to actually have their own exclusive slot! Away from Slots and you can enjoy Blackjack, Pai Gow Poker, Casino Stud Poker, Casino Holdem and Playtime Dice. There’s also five versions of roulette including English, European and French. If you enjoy instant win games then Magical Vegas does boast quite a nice collection of what look to be more modern versions of the old scratchcard. Amongst the titles you’ll find are Money Matrix, Harley Davidson, Win Sprint, Jewellery Box, Rainbow Magic and Colour Cubes.! As a new site there’s already some nice promos at Magical Vegas. First off every Friday all players can get 5% cashback on their losses from the week. The cashback is paid out as bonus chips. The site also boasts a loyalty scheme. 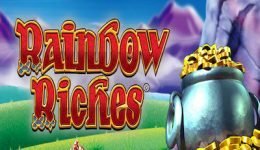 Collect Magical Moolahs as you play as these can eventually be used for free slot spins, competition entries, paybacks, offline prizes or even cash! First impressions are good for Magical Vegas. There’s some decent games to enjoy and thankfully not all the same old that you see at other casinos and slot sites. 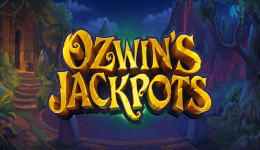 The free spins bonus was a nice welcome offer, but the deposit bonus package is attractive. New Players Only. First 3 deposits only, Min deposit £10, Max Overall Bonus £500 & 100 spins on Cleopatra, Selected slot games only, 30x Wagering (dep + bonus), 4x conversion. 18+. begambleaware.org.